The BioPak Computerized Mandibular sensor is a complete system that records a range of parameters of the stomatognathic system including the function of the mandible and muscles of mastication. 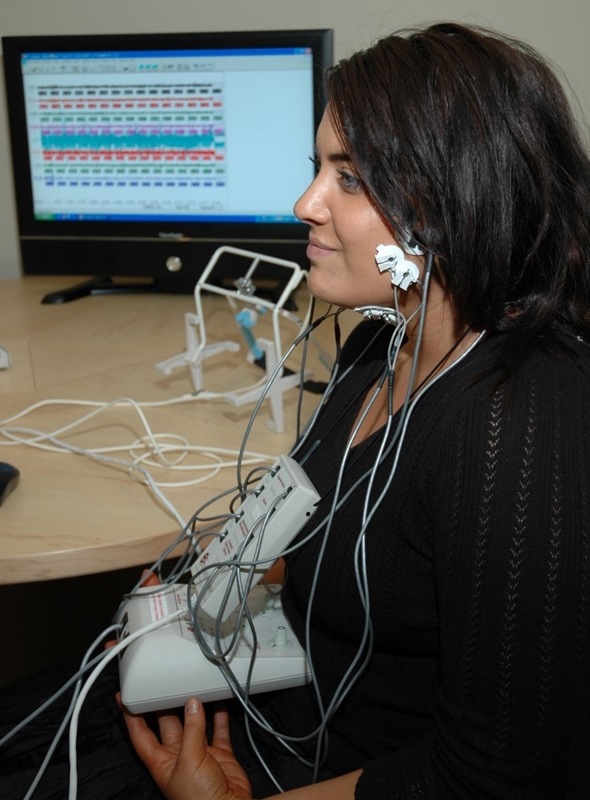 The information obtained by the system helps diagnose and treat temporomandibular joint dysfunction (TMD), TMJ, sleep apnea and other sleep disorders, and craniofacial pain. It can be used for restorative, orthodontic, denture, implant and occlusal reconstruction patient evaluation. Timothy C. Adams, DDS, D.ACSDD, LVIM uses this extensively with many porcelain veneer cases because if the bite is not adequately determined the results are much less favorable. Dr. Adams has utilized this equipment in the management and assessment of TMJ, Sleep Apnea, Dental Implants as well as Cosmetic Dentistry. Porcelain Veneers can be built to the most ideal position. Invisalign has also been incorporated into some treatment plans. Biometric technology gives the doctor objective data from which to make decisions and measure documented treatment results. Timothy C. Adams, DDS, D.ACSDD, LVIM has been received awards as Best Dentist in Carmel and America's Best Dentists award as well as top dentist by the Indianapolis Monthly for 9 consecutive years. Please schedule an appointment with Dr. Adams so you can make the first step into changing your life.